EDINBURG - After a motorcyclist was killed last October in an Edinburg intersection, citizens wondered if it was time for a change. The wreck was the sixth major collision in that intersection in a nine month period. However, TxDOT officials say there are no plans to fix or alter the intersection. 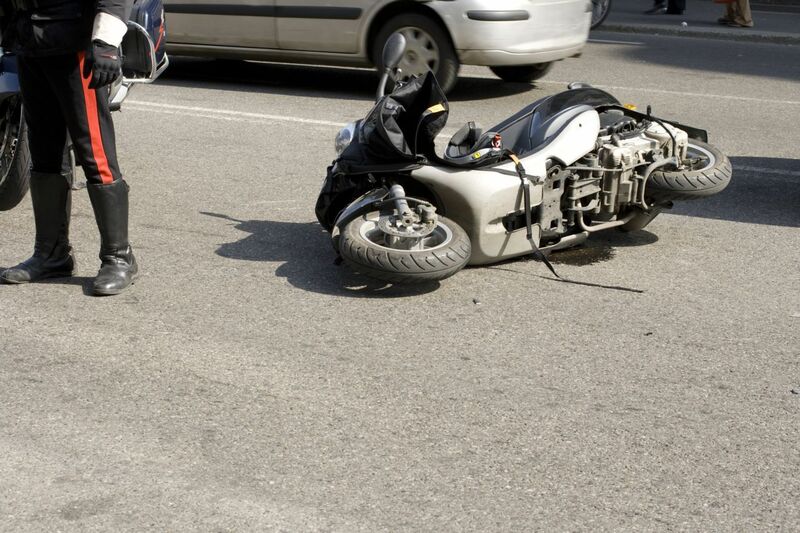 Furthermore, it's important to note that the motorcyclist ran a red light. Is the City Liable for Dangerous Intersections? Whenever severe injuries or fatalities occur multiple times in the same intersection, citizens begin to call for change. But what are the city's legal responsibilities, and what are an injured victim's rights? If driver negligence (like speeding or running a red light) caused the accident, then the city is not held responsible. However, dangerous intersections exist all over Texas, and plenty of accidents are caused by city negligence, meaning the city can be held responsible. Click here to learn more about filing suit against the city.